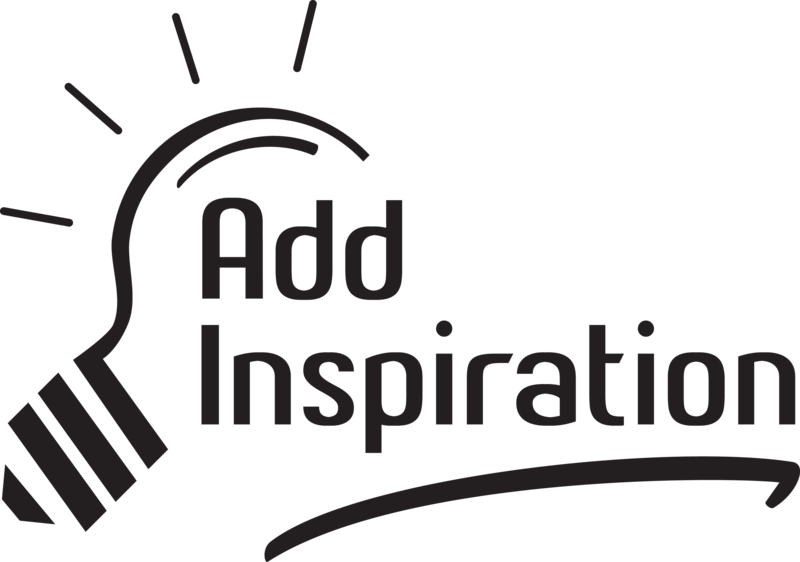 Add inspiration is attending and pitching at Games First Helsinki 8th of May 2018. Games First Helsinki is a free, developer-only gathering where the best game-makers come to discuss, share and celebrate their passion for the craft. We are looking for partners, inverstors, publisher contacts.. Feel free to contact us and meet us there!